Private Hire Cars is one of the largest private hire taxi companies in London. With a fleet of over 150 vehicles they aim to provide a fast, friendly and reliable service. Services include local/long distance journeys, airport and hotel transfers, meet & greet at airports as well as driver & car for daily hire. The company was formed in 2009 and has continued to expand to its current size and now has over 15 staff working at their Call Centre. The Call Centre staff are also getting extremely busy and have to handle a large number of calls with the whole booking process becoming inefficient and time consuming. The Board of Directors of PrivateHire Cars have now become concerned about the current situation, especially since over the past year, a major investment has been made with the company installing a new GPS Despatch System and a Call Monitoring System. The Call Centre staff take the phone calls, and pass the requests to the Control Centre, which monitors and despatches vehicles. The newly installed GPS tracking system greatly helps them in dealing with that. PrivateHire Cars are now thinking, rather late in the day, of breaking into the market online booking as well as the creation of a mobile application for booking. They believe that the key to increased market share is having both pure online and hybrid telephone ordering capabilities as well as reach into the market of mobile applications by recognizing the need to “go out and find customers and not wait for them to come to us”, especially interested in targeting younger adults and business people. The company would also like to expand well into the car rental business and would therefore like the new system to keep track of different information e.g. popular cars, and the most loyal customers. They are very open-minded to new ideas. You are consultants of a private Software Development Company, called to assist PrivateHire Cars, with the development of their online system and provide further recommendations with regards to possible features their mobile app could support (the mobile app is for future development). They have a tight deadline of 6 months for the system to go live, staff should be trained within 3 weeks and the analysis, design and development of the new system should be within the budget of 100.000 pounds as decided by the Board of Directors. You should assume that, at any given time, each of your team can only serve one of their roles (e.g. Susan may work 9-1 as a programmer and 2-5 as an analyst in any one day). 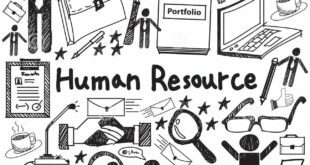 As a project manager, you will need to make assumptions and predictions as to whether you might need additional human resources (e.g. temporary new staff) in order to be able to complete the PrivateHire Car’s system on time. You should also make assumptions about how much this will cost. You can check the cost of hiring temp staff at any stage of the project (e.g. for development, testing etc.) online for more realistic figures. Allow a customer to register thus creating a profile containing all relevant information to the customer, such as name, email, address, telephone number and credit card details. Once registered, a confirmation will be emailed to the user. Allow customers to make a general enquiry or an enquiry about a specific trip. A booking can be made either online, in person or through phoning the Call centre. Online bookings, however, will be given a 15% discount. Customers should be able to choose from a number of services provided by the company, including local/long distance journeys, airport and hotel transfers, meet & greet at airports as well as driver & car for daily hire. In order for a customer to make a booking of a minicab online, they need to log in and provide essential information. This will include the picking up location, the destination, the date and time of the intended journey. Furthermore, the customer should also indicate the number of passengers and the size of the minicab required e.g. a seven seater. When making the online booking, the customers will also be asked whether they require the Email, Call back or Text back service. This works as follows. Once everything is confirmed an email will be send to the user. Once the driver is on route, a text message will be sent or a phone call will be made to the user about 10-15 minutes before the expected time of arrival with the minicab’s details, such as the registration number, the colour and/or the make of the car. The system should also be able to check whether the minicab selected by customers is available, calculate the total, process a payment and verify card details. PrivateHire Cars accepts PayPal and all major credit cards including American express. The checking of credit card details will be done by the company’s bank, through a link to a system known as VISACheck. After the payment is finalised, the system should be able to produce an on-line receipt for customers to print, which should indicate the details of their journey and the final cost. After the completion of their journey, customers should be able to use the system to leave their review and star rating for their journey, the minicab with which they travelled and the driver. The system must also provide an easy way to cancel or amend a booking 24 hours prior to the intended journey. 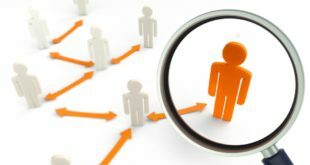 If a customer phones the Call center to place an order, then the Call Center Staff will have to follow a verification process to attempt to identify the person calling, even if they are new, and will then be able to bring up an existing customer account or create a new account for new customers. The system should also allow Call Center Staff to access all available mini cabs and drivers in order to inform customer accurately about prices and availability. Call centre Staff on their end should interact with the customers through the system by sending emails or by replying to their queries. Among the actions that the Sales staff might take are: creating customer accounts, adding new minicabs or drivers, and making a booking. Based on the customers’ profiles, built up over time, the system should be able to send recommendations regarding special offers. Customers should be able to use their special offers in their next booking by entering the special offer code. Mr Smith believes that it will provide an ideal opportunity to ‘push’ sales by profiling customers and offering special deals. This move aims to cut costs significantly, provides a better way to cope with rapid growth and increases revenues through customer profiling. He believes that this new system will improve existing customer satisfaction, which is his number one priority. He further thinks that they need to reach out to new customers and try to attract customers of different ages and backgrounds. The Sales Director of the company, Mr Ronan, however, has different ideas about the new system. He sees this as the first step in the development of an interactive web-based system, similar to Uber, where customers can also become members of the company by registering to act as minicab drivers. This way, both the company and interested potential drivers will be able to profit. Call centre Staff on the other hand are not very excited with the decision to move online. They feel that dealing with customers in person is better and actually this is what makes them coming back. They believe that their friendly and welcoming approach is irreplaceable. Nevertheless, they still express concerns about losing their job as they believe that the online system will replace their responsibilities. The development of the computers and the internet technology may be regarded as the most important and characterizing aspects of the 20th and the 21st century. The advent of these technologies has in many ways leveled the playing field for the business organizations, enabling the small organizations to effectively compete with larger organizations, while at the same time enhancing on the effectiveness and efficiency of the services provided to the customers. At the heart of it all, the development of technology has enabled for business organizations to increase their customer base, efficient and easily accessible services, ease of networking and creating large bases of customers and reduced costs of operations. In the report that follows, we present the development and adoption of an online system for PrivateHire Company, a company that provides car hire and taxi services around London and the surrounding regions. Over time, the operations at the company have been largely manual, causing significant inefficiency and high costs of operations with the requirement of large employee base. Among the many aspects and subtopics included in the report include the project objectives, Project Planning, the 5P analysis of the project, Rich Diagrams showing the major issues in the project, CATWOE definition, the project requirements, the conceptual design and the recommendations for future systems at the company. As described in the case study, the PrivateHire Company can be argued to be using a manual system but with extensions of technology. The customers are required to physically present themselves at the company’s offices or make phone calls to the call center in order to book for the company’s services. Although this systems has been working effectively well over time, the increase in customers and the subsequent growth in the company has rendered this approach both time consuming, outdated, ineffective and inefficient to appropriately handle the increasing demand for the company’s services. The primary objective of this project is to solve these challenges with the development of a customized web based system to allow online booking of the company’s services. Improve interaction with the existing as well as the potential customers. Enhance customer satisfaction through improved services and information availability. Increase sales through the validation and support of the sales team and the customers. 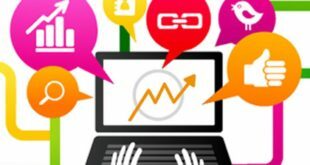 Enhance marketing operations through driving traffic, engage prospects, generation of leads and re-engaging the existing customers. Enhance the efficiency of operations at the company through consistent and accurate data recording. In order to achieve the above objectives, this project seeks to develop an online management system that allows an efficient interaction between the customers and the company. Unlike the existing system where the customers are required to call in to the office, or present themselves physically in the company’s offices, the online system will allow customers to obtain information, register with the company, allow enquiry for specific trips, book for a taxi at their comfort and pay for the bookings over the internet. On the other hand, the system will enable the management and the staff members at the company to achieve accuracy, consistency and efficiency in the delivery of services. In addition, the system will enable the organization to handle the increasing number of customers at a reduced expenditures. In line with the stages and phases of the waterfall development project, the main activities and tasks in the project will include a review and evaluation of the current system, problem definition, project planning, requirement gathering and definition, system design and analysis, system development, system integration and testing, system deployment, user training, document preparation and project closure. The Gantt chart shown in the figure below shows the time requirement and the sequence of these activities. The budget for the current project comprises a number of software and hardware items as well as service costs. The table shown below shows the main items in the budget and their estimated costs. There are five main key aspects of consideration in any project. These include the process, the project, the product, people and the problem under consideration. In the discussion that follows, we analyze the Privatehires project based on these key considerations. Every information system development requires some form of plan/methodology to guide through the development of the project. The first key consideration is the process to be taken towards achieving the goals and objectives of the project. This answers the question of how to achieve the project objectives. In essence, it includes the collection of procedures, techniques, tools and documentation aids which assist the developers in the implementation of the system. With the increase in the use of software systems and applications, there exists a range of approaches and methodologies towards guiding software development. Kumar, Zadgaonkar & Shukla (2013) analyzes some of the most popular approaches explaining of their advantages and disadvantages. 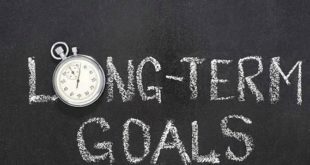 In the development of any particular system, it is imperative that the project management team establish a clear guideline into the system development methodology. As Kumar, Zadgaonkar & Shukla (2013) explains, each of the existing software development model is suitable for particular situations but may not be suitable in other situations. In the case of this project, the waterfall development model suits the characteristics of the project. First, the requirements are well understood before the beginning of the project and minimal changes are expected to the requirements as the project progresses. In addition to these, the definition of the expected product is stable, there are no ambiguous requirements, there is ample resources for the project and the project is relatively short (Kumar, Zadgaonkar & Shukla, 2013). 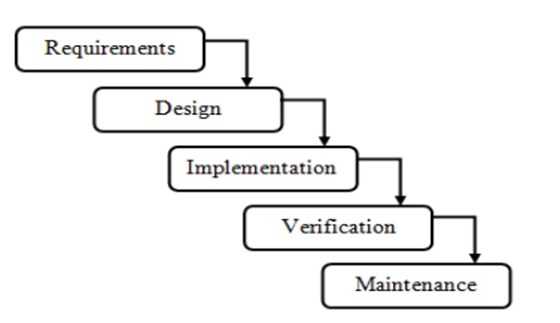 The waterfall model includes five main stages as shown in the diagram below. In the requirements phase, all the requirements of the project are enumerated. This may involve communication with the key stakeholders in the project with the primary objective of eliciting the key goals and objectives of the project. The design phase establishes a logical and conceptual framework for the project. This stage establishes a conceptual plan of how the available resources will be used to meet the requirements of the project stakeholders. The third phase is the implementation phase. In the implementation phase, the conceptual design is translated into a working prototype of the system (Saini & Kaur, 2014). This often involves coding and programing. The verification phase entails ensuring that the right product was developed and that it was developed in the right manner. Finally, maintenance involves the continued changes and modifications into the system in order to correct existing errors, adapt the system to new environments, perfect the system or prevent future errors (Gupta & Sharma, 2015). The project has been implemented with the primary objective of countering the inefficiency, inconsistencies and the incapability brought by the currently used manual system. Although the system was working effectively well over the past number of years, it has been significantly overwhelmed by the increasing demand and expectations of the customers. PrivateHires currently makes use of telephone systems through which the customers call the company for any enquiries or bookings. The company’s staff manually allocate the available fleet to customers and respond to the enquiries from the customers. With a fleet base of 150 vehicles, it has become difficult for the employees to handle the traffic and has led to a significant reduction in the quality of services offered to the customers. The entire booking system has not only become highly inefficient but has also become time consuming for both the customers as well as the company’s staff. In order to solve the existing challenge and problem at the PrivateHires Company, this projects aims at developing an online taxi booking management system. Through this system, the customers can make enquiries and book taxis from the company over the internet and the company can significantly reduce the staffing expenditure owing to the reduction to the workload. The project manager is responsible for the overall management of the project activities, organization of the resources towards the efficient achievement of the project goals and objectives, coordinating the various teams and controlling how the available resources are used during the course of the project. As the case study explains, the project is required to be completed within a course of six months and at an approximate budget of 100 000 pounds. This budget is expected to cover for the expenses in terms of the software requirements, hardware requirements and labor required in the development of the product. The main product in this project is an online-based taxi management system that enables the interaction between the customers and the staff members of the PrivateHires Company. This will include a working database system, a working web based system and a documentation of these products. As the case study explains, the new system should allow customers to register into the company by creating a profile containing their information, allow customers to make inquiries into the company, check for the availability of their preferred vehicles, make bookings online, make payment through their credit cards, cancel bookings 24 hours prior to the intended journey. The system will also enable the company’s staff members to manage the customers and the fleet of vehicles. These are the main stakeholders in the project. These is particularly important as the stakeholders are the primary sources of information during the requirement gathering phase. The main stakeholders in the current project include the management of the Private Hires Company, the customers of the company, the system designers, system developers, system analysts, external service providers and the project manager. As explained by Whitten & Bentley (2007) system owners are particularly interested in the value of the project product to the company and provide the required resources for the completion of the project. The system owners are the primary sponsors of the project and define the key objectives of the project. The system users, the customers and the PrivateHires staff, make up the largest majority of stakeholders. They are particularly concerned with the functionality of the system, what the system can do for them and the system’s ease of use. The project manager is the central stakeholder in any software development project. He/she is responsible for all the supervision of all the activities in the project and manages the translation of the requirements to a working system. The project manager is responsible for the creation of a detailed project plan that meets the set schedule, budget and scope set aside by the other project owners. These are technology specialists in information systems (Whitten & Bentley, 2007). They assist in the selection of the appropriate technologies and the design of a system that makes the best use of the selected technology. This is another category of technology specialists with the primary role constructing the required system based on the specification provided by the system designer. In the current project, these are programmers who code the actual information system. The role of the information analysts often overlaps the role of other stakeholders in information technology projects. These means that their main role is to intermediate between the other stakeholders ensuring that there is no information gap between them. They identify and validate the business problems and needs. They also ensure that the designed and developed product fulfills the business needs and integrates the technical solutions into the business. 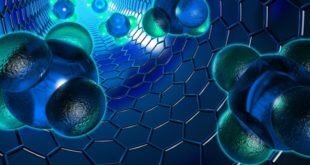 Although it can easily be observed that the project is expected to have significant impacts on the company, there exists numerous issues of consideration. A primary issue is the conflict between the management of the company and the call center staff team with the implementation of the project. As the case study explains, the call center staff members view that the implementation of an online system might risk their jobs. At the same time, the feel that dealing with the customers on a face to face basis is highly likely to enhance customer satisfaction and loyalty as compared to the use of an automated online system. The image shown below depicts the main issues in the project. CATWOE is a mnemonic for a checklist of important aspects in a project used for problem or goal definition. The approach is one of the generic approaches used by both system as well as business analysts in analyzing and assessing what a business is attempting to achieve, uncover the areas that may lead to errors and assess the potential impact of the solution or program on the business organization or on the people involved in the project. In the discussion that follows, we analyze the PrivateHires project with regard to the CATWOE elements. The current system requires the customers to physically present themselves at the PrivateHire offices to book for transport. This is not only ineffective but also inefficient as it requires a lot of time to book a vehicle. However, the implementation of the online system will enable the customers to place their bookings online and inquire for information at the comfort of their homes without having to physically be present at the company offices. The actors represent those individuals who actually take part in the project being accomplished. These are the people who will actually carry out the activities that have been envisaged into the system being developed. In the online taxi management system, these includes the system owners who are responsible for sponsoring the project, the project manager, system designers, and system developer and system analysts. In this project, the actors are the development team and the human resource team of the company. These represent the changes and the modifications that the system will bring about. In the PrivateHire Company, the transformation process is the transformation from the use of a paper based and standalone system to an online system. Under the new system, the customers will only require access to a computer and an internet connectivity from where all inquiries and bookings can be made. The input are the queries, or the information of the customers and the payments, and the output is a receipt that details when the status of the booking. This is described as the wider picture of the impacts of the transformed system processes. The overall impact of the online system will be an enhanced and increased efficiency of the booking process and increased record accuracy thus increasing the satisfaction of the customers and reducing the expenditures incurred by increasing the employees. These are the decision makers who have the authority to make major decisions about the project. In the case of the online taxi management system, the owners are the management of the PrivateHire Company. The system will impact the owners by increasing the profitability of the company. The main constraints affecting the success of the project include privacy and confidentiality policies and legislations, the integration with other third party systems as well as the technical aspects of the project. The system should allow customers to register and create individual profiles. Allow customers to make inquiries about general as well as specific topics. All customers to book for either vehicles, drivers or both. Provide a 15% discount on all bookings done at the company. Should allow the customers to pay only after all the mandatory fields have been filled. Feedback should be provided to the customers after a successful booking. The system should also provide the customers with an opportunity to provide feedback information based on their experiences after a trip. Every administrator, support staff, customer, booking and payment shall be allocated a unique identifier to allow for easier recording and management of data. Apart from the functional requirements, there are also a number of non-functional requirements that the system must meet. Nonfunctional requirements are the constraints and the factors that limit the services or the functions offered by the system. They are not directly concerned with the services nor the functions provided by the system but are essential to ensure continuous operation, security, efficiency and effectiveness of the system. According to Sommerville (2007), the non-functional requirements specify of the emergent properties and attributes of the system. These requirements will often apply to a system as a whole and not to specific sections of the system. The management of the PrivateHire Company have already specified a number of non-functional requirements of the system. Among these include convenience, privacy, priority and improved safety and security. Apart from these nonfunctional requirements, the system should ensure speed of operation, ease of use by the untrained customers as well as by the trained personells, enhanced reliability, robustness and portability. Since this system is developed to enhance the efficiency of the company’s operations, the speed of booking through the system should be better as compared to the speed of booking through the traditional approach. As such, learning time and processing speed are essential to the success of the project. There are three main users of the online system including the customers, the system administrators and the support staff. An administrator has all privileges into the system. The system must allow him/her to login to the system, check the profile of the customers, manage the information of other users, manage the details of the vehicles, manage the details of the drivers, manage facilities such as pick up and drop, send and receive mail as well as generate reports based on the available information. He should also be able to manage the sub details of the facilities. 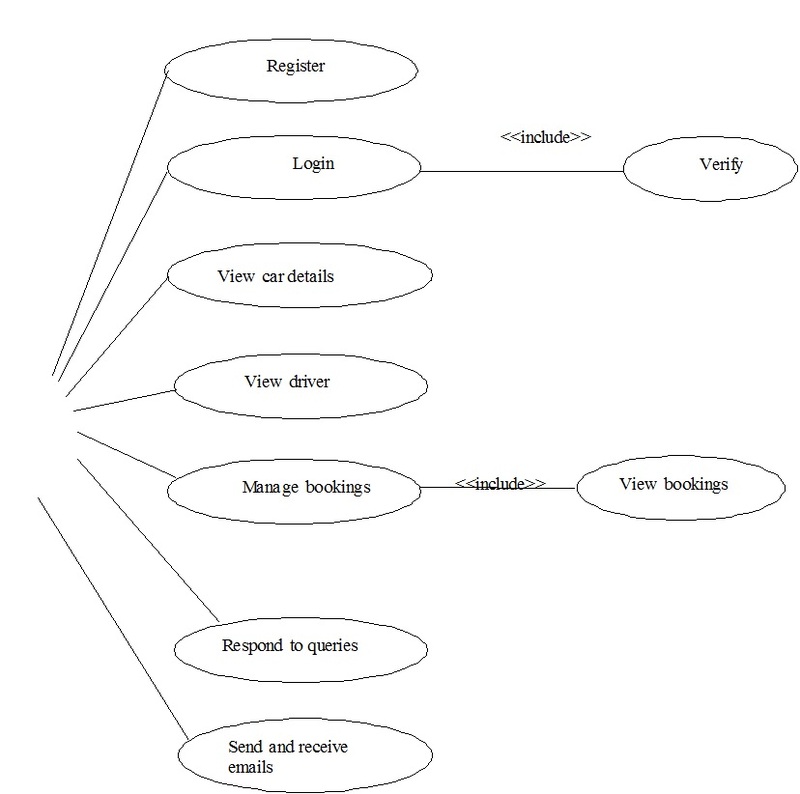 The use case diagram shown in the figure below shows all the actions that an administrator can perform. The other user of the online system is the customer. The customer interacts with the system through a web-based system accessible through the internet. Unlike the administrators, the roles and responsibilities of the customer users are highly reduced to only those that pertains the customers. The online taxi management system should allow the customers to register into the system, log into their accounts, manage their profiles, view the details and information of the vehicles, view the details of the drivers, make inquiries, make booking, make payments and provide feedback with regard to the trips and their satisfaction of the services offered to them. It is important to note that the login process should include the verification of the login information provided by the user. In consideration of the above mentioned actions of the customers, the diagram shown below is a use care graphically depicting this information. 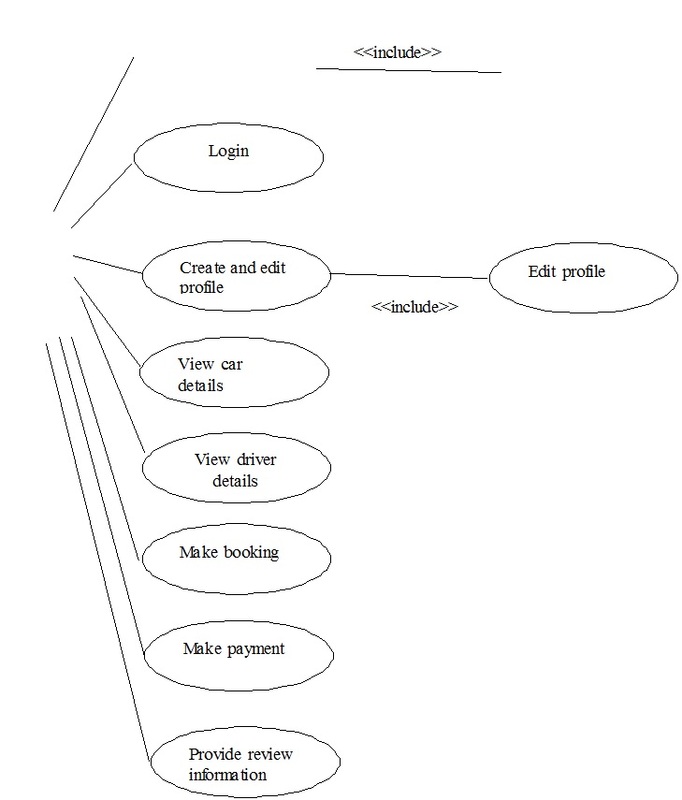 The other primary important consideration in the development of a privatehire online taxi management system is the class diagram. In order to effectively meet the objectives of the project, the project will include a range of classes. The main classes in the system will include the user, administrator, customer, support_staff, country, state, city, driver, booking, car, payment, charges and the feedback class. The main class will include the user class which will provide methods for registration and login. The second class is admin class which include attributes including the user_id, username and password and methods for adding new users and administrators. The other main user of the system as explained above is the support staff. The primary responsibility of the administrator is to oversee the actions and operations of the other staff members including updating their information. The support staff employees work hand in hand with the customers supporting the customers in the booking process. Although they do not have privileges similar to those of the administrators, the support staff should be able to register, login, view car details, view driver details, Manage bookings, respond to queries and send and receive emails. He/she should also be able to produce reports based on their daily, monthly or annually operations. 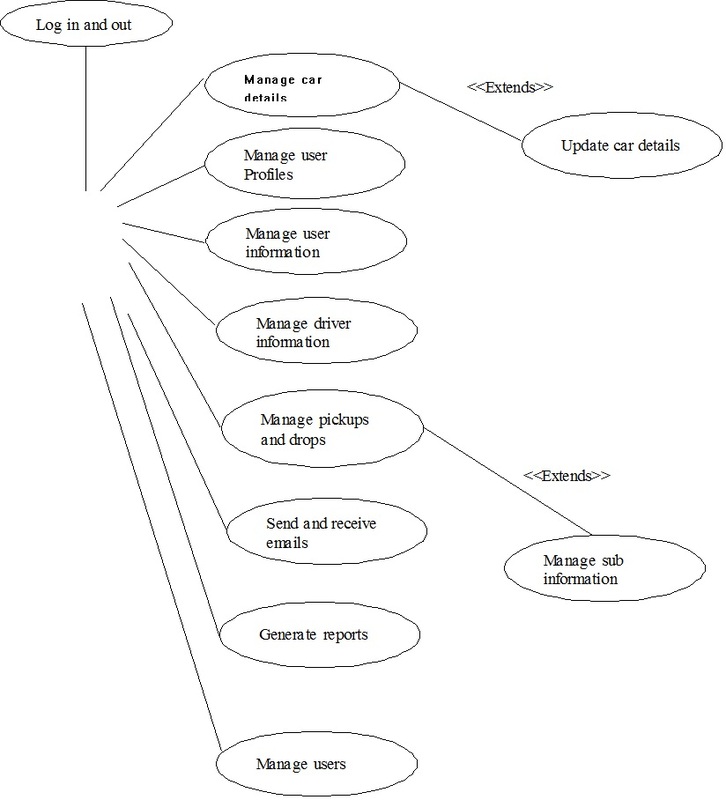 The use case diagram shown in the figure below depicts the main roles and responsibilities of the support staff. The customer class will collect and manage the customer users. The main attributes of the class will include the registration_id, the id_number, username, password, first_name, last_name, phone_number, email_address, physical_address, country, city, state and credit_card_number. The class will allow for inserting a new customer and updating of the customer’s information. The main attributes of the support_staff class include the company’s roll number, first_name, second name, department, phone number and email address. Additional functionalities will include adding and updating information. The driver class will include information including the driver_id, age, first_name, sirname, contact_no and email. A user can either view the details of the drivers or update this information. An insert function will also be included to enable for the addition of new drivers into the system. The other important class in the system is the booking class. This class will handle the bookings. The main attributes include the book_id, the name of the booking, the source and the destination. The class will include functions including add, update and show to enable the administrators in listing all the already completed bookings. The next class is the car class. The car class includes all the information and the functions required to modify the information about the vehicles. It includes identification number of the car, type and model. The functions include show, add and update. The payment class handles all the payments received from the bookings. 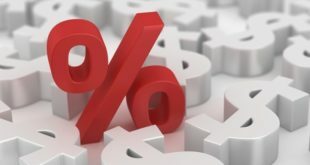 The class includes information regarding the payments such as the id of the payment, the id of the customer who made the payment, amount paid and the date of the transaction. Users can either view all the payments done, update the payment information or add a payment made through the office. Finally, the feedback class collects information with regard to the feedback provided by the customers upon arrival at their destinations. The feedback can only be viewed by the administrator. Apart from the show function, the other functions of the class include insert and update. 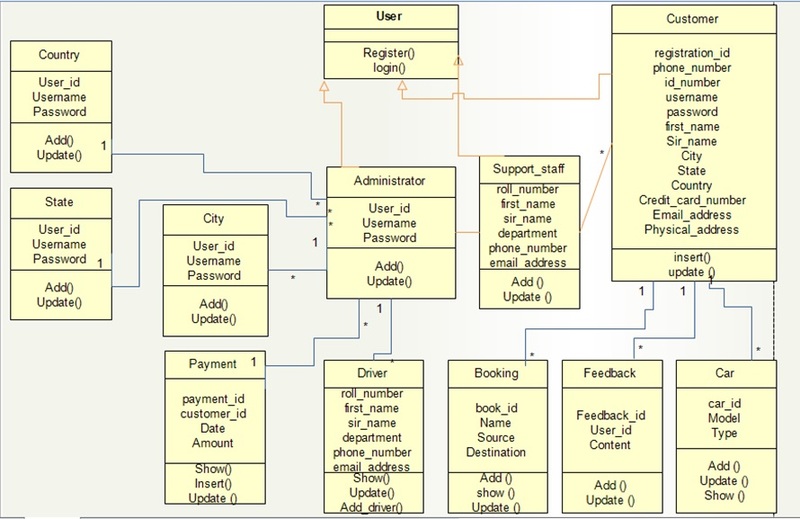 The figure below shows the system’s class diagram. Although online systems will play an important role on the enhancement of the efficiency and effectiveness of the company, it is recommended that a mobile application is also developed to enable the growing number of smartphone users to interact with the company. Gupta, A. & Sharma, S. (2015). Software Maintenance: Challenges and Issues. International Journal of Computer Science Engineering, 4(1), 23 – 26. Kumar, N., Zadgaonkar, A. & Shukla, A. (2013). Evolving a New Software Development Life Cycle Model SDLC-2013 with Client Satisfaction. International Journal of Soft Computing and Engineering, 3(1), 216 -221. Ofori, D. (2013). Project Management Practices and Critical Success Factors–A Developing Country Perspective. International Journal of Business and Management, 8(21), 14 – 32. Saini, M. & Kaur, K. (2014). A Review of Open Source Software Development Life Cycle Models. 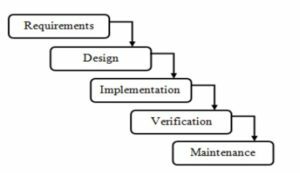 International Journal of Software Engineering and Its Applications, 8(3), 417 – 434. Sommervile, I. (2007). Software engineering (8th ed., 125 – 130). New York: Pearson Education Limited. Whitten, J. & Bentley, L. (2007). System design and analysis methods (7th Ed., pp. 5- 8). New York: McGraw-Hill Irwin.